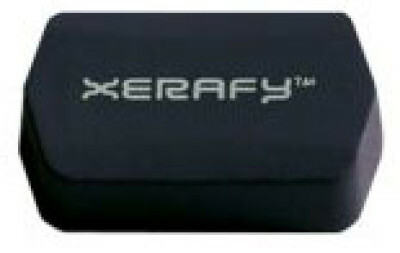 Xerafy's Pico Plus Series UHF RFID tags are UHF RFID metal tags sized to fit on small metallic assets likeblade servers yet exceed competitive read range performance for tags twice its size. At 0.47 x 0.28 x 0.12 inches the Pico-On Plus has a small package that packs a mighty punch with up to 10 feet, providing an unmatched value proposition for multiple markets from IT asset tracking, tool tracking to instrument tracking. The Pico-iN Plus can be embedded into the head of a bolt to RFID enable any aviation, automotive or manufacturing product. The IP68 rated PicoX II Plus achieves stunning read ranges and can be attached to weapons, tools, and medical devices. 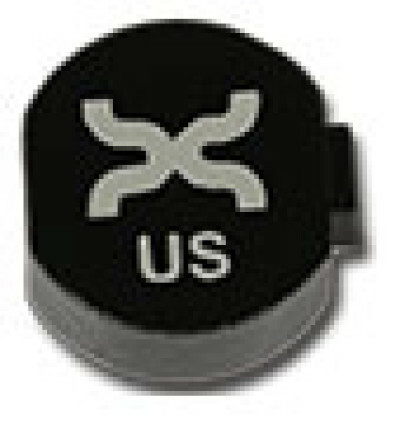 The Dot-On XS can be mounted on metal and will withstand high temperature. It is ATEX certified, and is an ideal solution for tracking small assets. 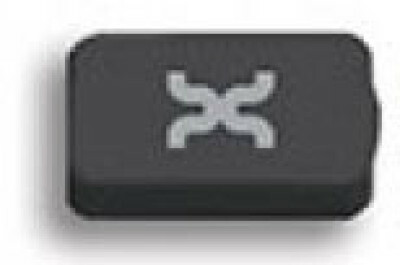 The Dot-On XS is round and measures at 0.24 inches in diameter by 0.1 inches thick with a read distance of 5 feet (1.5 m). It is designed to survive industrial chemical washes that normally complicate the application of RFID devices.